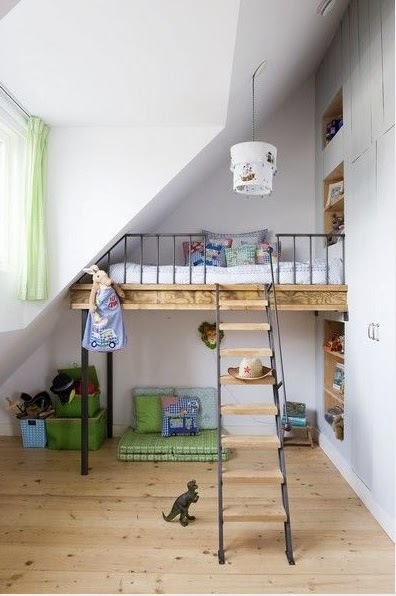 If you have a small apartment and the kids room is very small, then you should definitely take a look at the gallery below. 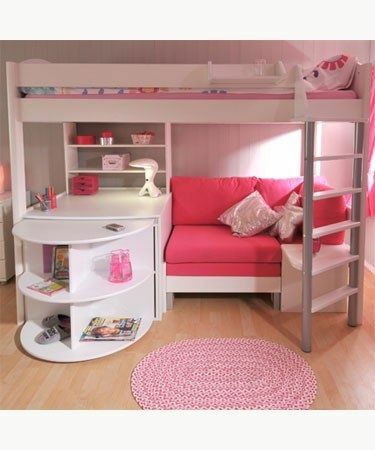 I have made you a very interesting collection of 21 space-saving solutions for tiny kids rooms, that will help you organize that room well. 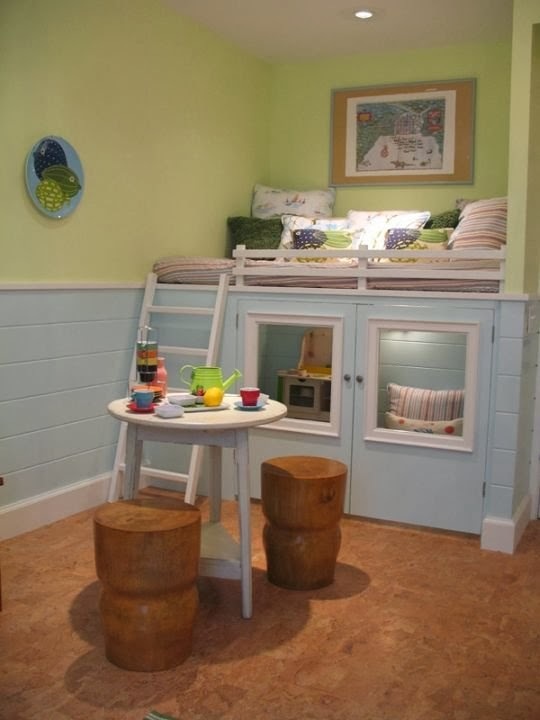 The gallery below will inspire you to reorganize the small space in an efficient way and make it more interesting and fun place for your kids. Those parents who have more than one kid, but don’t have enough space in their house, should also take a look at this amazing gallery. 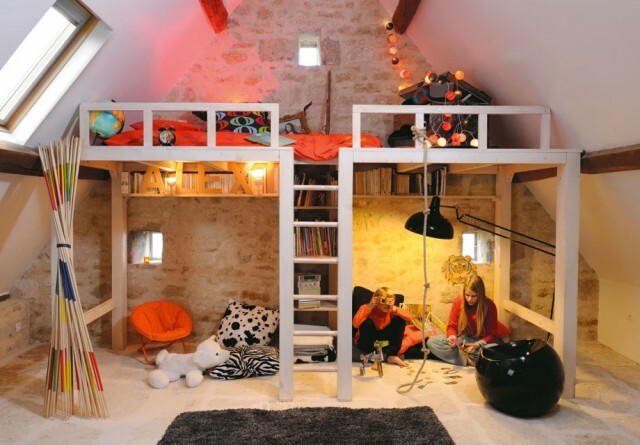 Even if your house lacks the needed number of rooms for every kid to live separately, don’t worry – there are so many ideas that will teach you how to organize the space in a functional way, so that your kids can share the room. All of the ideas that you are going to see here are very beautiful and I can’t decide which one is my favorite. Check them out and find the perfect solution for your house. Enjoy and have fun! 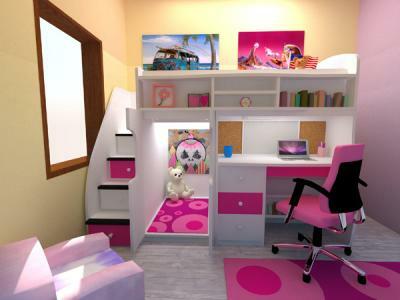 With a little effort you can make the tiniest kids room playful, fun and interesting place for your kids. 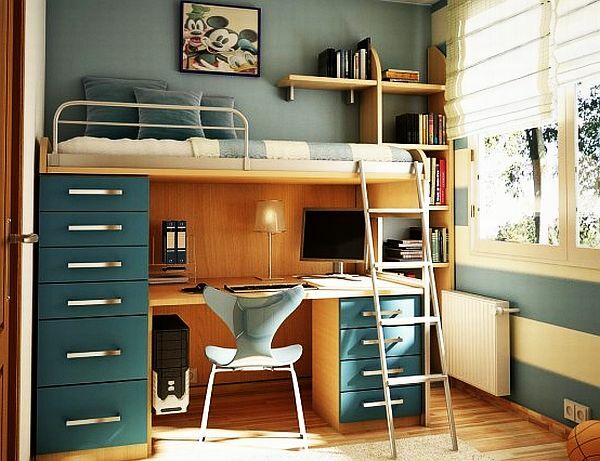 The examples above are also a proof that your kids can share that tiny room without any problem. 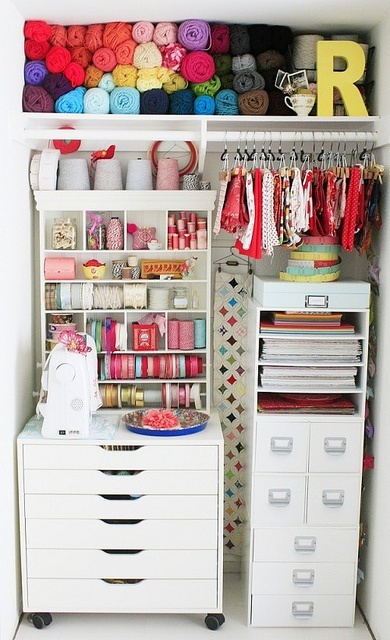 If the room don’t have enough space for placing a wardrobe, then you should use your immense creativity to find the perfect storage space. 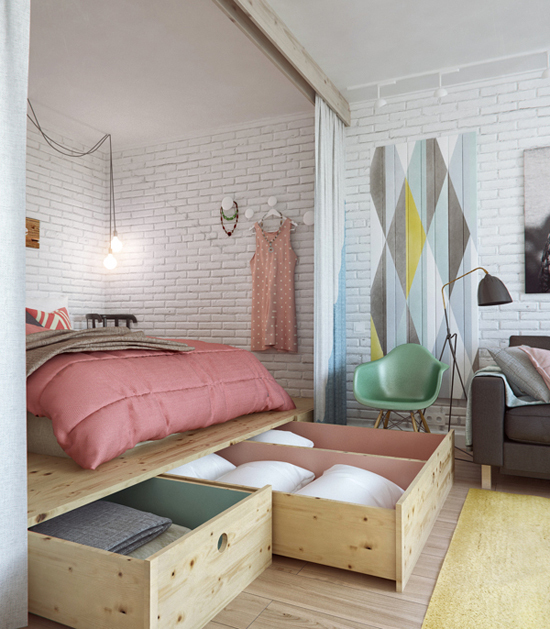 You can use built-in-shelves, baskets or under the bed storage bins to store the kid’s belongings. 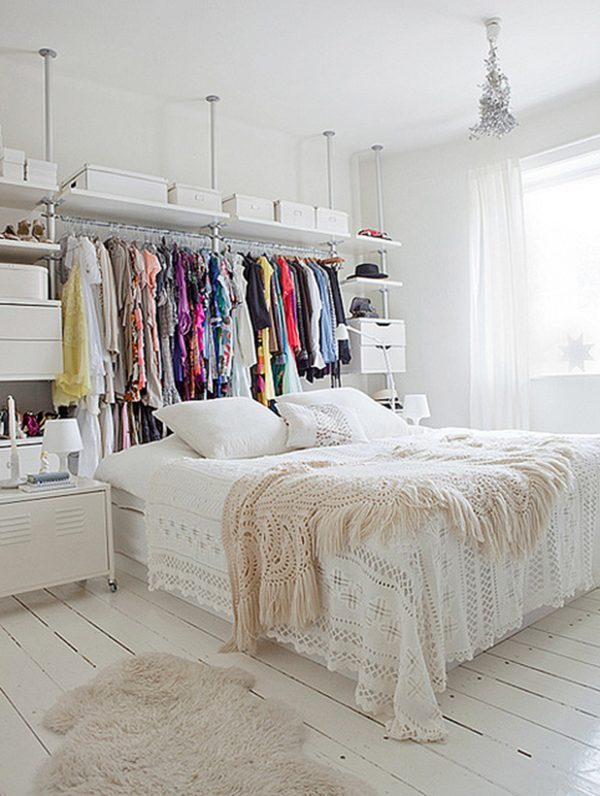 Or if the room already have a wardrobe, you should divide the space in a half. If you have a boy and a girl, you can also decorate one side with a princess theme and the other with a sport theme. Did you like the ideas above? I can’t decide yet which one is my favorite. Which one do you like the most? You can share your opinion in a comment below! 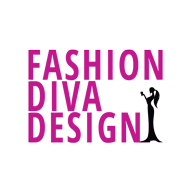 Thank you for reading and stay up to date with the contents of Fashion Diva Design!